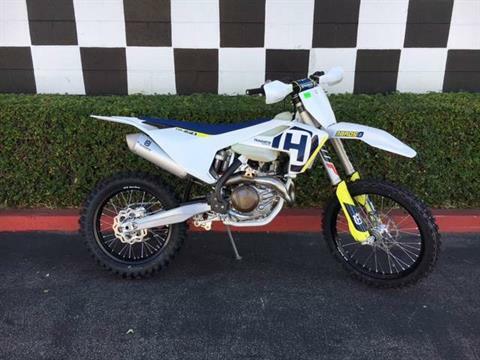 We stand for Family & Racing and our commitment to you is customer satisfaction! 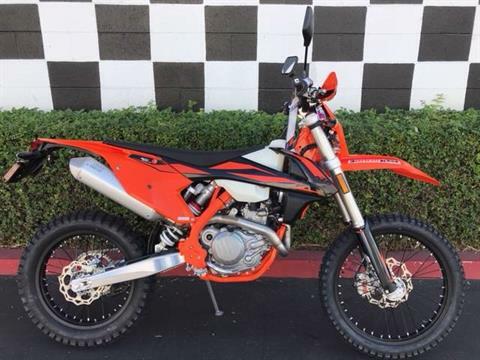 Please browse our full selection of new motorcycles featuring KTM motorcycles, KTM dirt bikes, and Husqvarna, as well as used dirt bikes for sale and used motorcycles for sale by Honda, Yamaha, Kawasaki, Husqvarna, KTM and Suzuki. 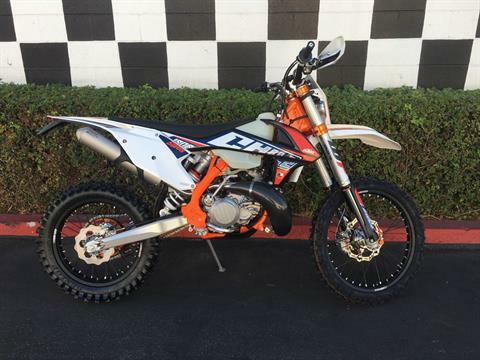 We're your go-to KTM dealer to find the motocross or off-road bike you need. 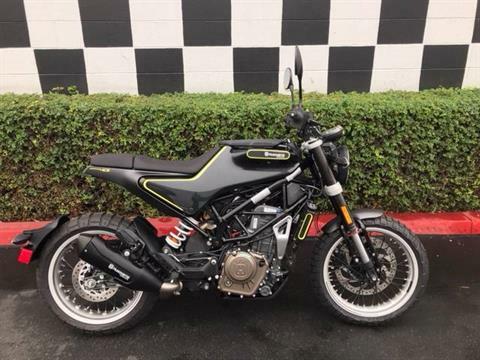 We serve customers all over Southern California in Los Angeles, Riverside, Westminster, Santa Anna, Fountain Valley, Orange, Anaheim, Aliso Viejo, Downey, Whittier, Hollywood and Orange County with sales, service and parts. 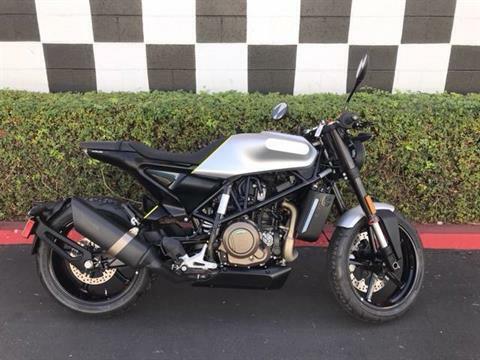 Visit our Costa Mesa, CA dealer location or call (949) 642-0546 to find the new or used motorcycle you want, along with parts and repairs. 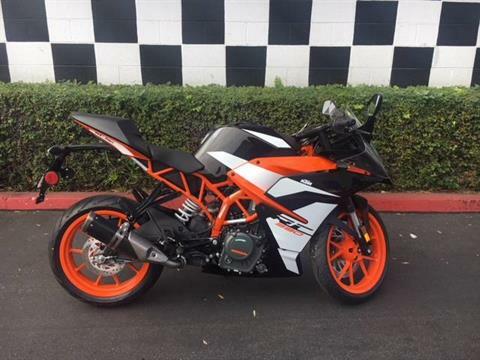 We have the motorcycle you're looking for! 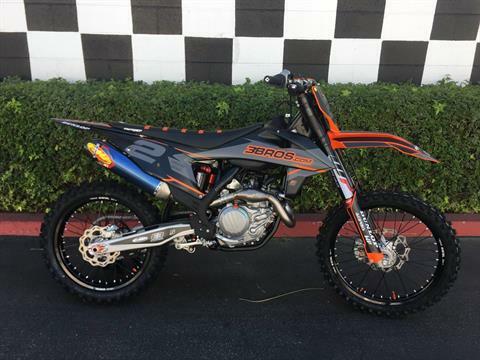 Also view our clearance dirt bikes now!